Several times a week, yo-yo enthusiasts from all over New England—and sometimes from places farther flung—walk into the YoYo Expert’s studio space on the second floor of Eastworks and gasp at the inventory. André Boulay, the founder of YoYo Expert, says the company offers one of the best selections of yo-yos from all around the world. There are several tall rows of yo-yos stacked in bins by shape, color, and level of play. Five full-time employees bustle around, some packing orders for the daily shipment while others field phone calls from customers and yo-yo players with a range of questions. The most typical: How do I get my yo-yo to come back to my hand? And that’s where the company truly excels—not in it’s vast inventory, but in it’s vast knowledge. 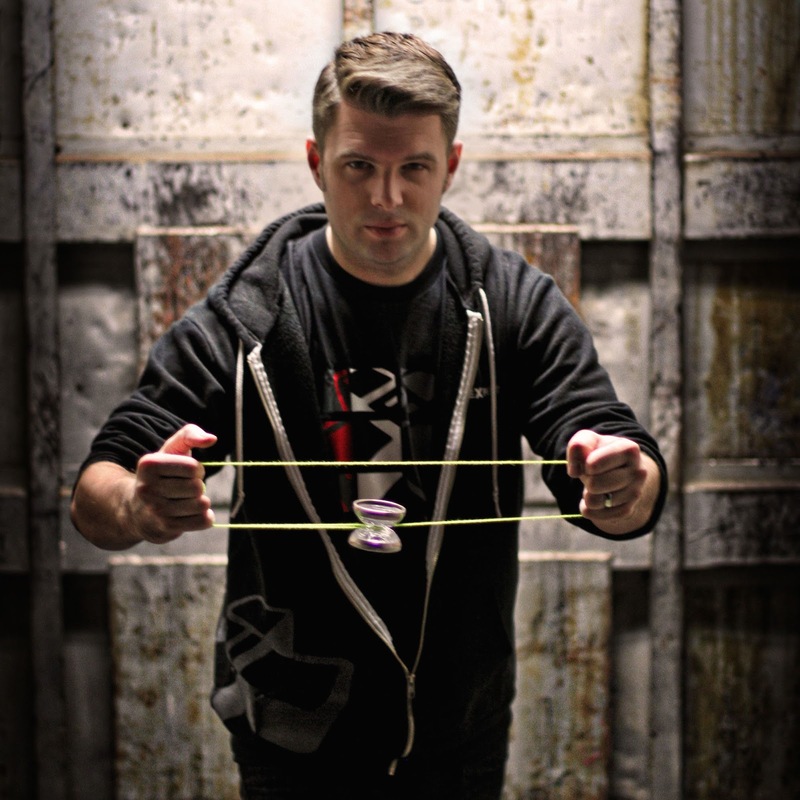 Boulay started the company in 2008 to act as a community resource for the modern yo-yo. He wanted to introduce beginners to the toy and then support them as they practiced and improved. Boulay populates his website with YouTube tutorials that teach a range of tricks and skills. The latest video will feature Gentry Stein, the 2014 World Yo-Yo Champion, as he explains two of his most advanced tricks to viewers. Every Thursday night, the company holds a Chat Night, where yo-yo players can talk with experts and get advice. And, YoYo Expert regularly holds events and contests in the large event space on the main floor of Eastworks. In fact, the event space was a big draw for Boulay when he decided to move his company from a smaller space in Amherst to his current studio in Easthampton. In the next year, the company is looking to improve their website and create more engaging video content. This alone would keep Boulay busy, but he’s now dabbling in other toys. Along with his wife, he recently bought the A2Z Science and Learning Store in Northampton. But this hasn’t stopped Boulay from tossing a yo-yo. Among the bins and bins of them in his Eastworks studio, he has his pick.